November 11th through Downtown Fort Worth... 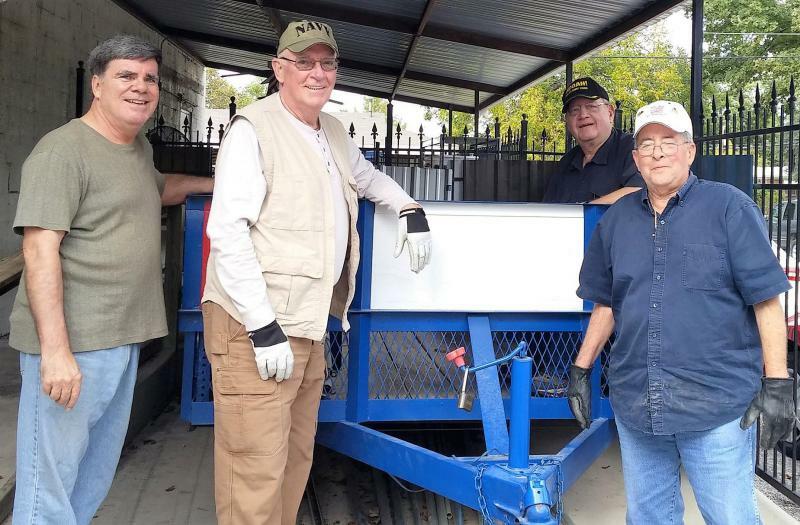 The Post 626 trailer – festooned with U.S., American Legion and POW/MIA flags and ridden by several members of the Post’s Legion Family – proudly rolled down Main Street in Cowtown as part of the city’s annual Veterans Day celebration. The salute to service members included hundreds of veteran service organizations, as well as thousands of Junior ROTC and Cadet Corps participants.